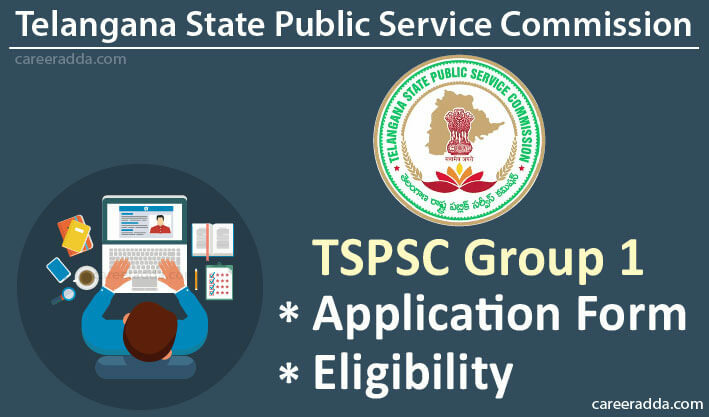 TSPSC Group 1 apply online process to submit online application form 2019 will be commenced from February 2019 by the Telangana State Public Service Commission. Telangana state Group 1 recruitment process will start with release of notification followed by application submission on the official website of the commission@ https://tspsc.gov.in . It is expected that the registration process begins in the month of February for the year 2019. The online application submission will start in February tentatively and the closing date to register will be tentatively March 2019. The exam for the recruitment of suitable candidates for the 150 vacancies under Telangana Group I services include the positions of Deputy Collector, Commercial Tax Officer, Deputy Superintendent of Police, Deputy Superintendent of Jails, Divisional Fire Officer, District Registrar, District Employment Officer, Assistant treasury Officer, Deputy Registrar, District Panchayat Raj Officer, RTO, MPDO, Municipal Commissioner Grade II, Law Secretary/ Administrative Officer, District Social Welfare Officer, Assistant Audit Officer, District BC Welfare officer, Assistant Prohibition and Excise Superintendent etc. TSPSC Group 1 exam is conducted in different stages. The preliminary objective-type test is the first stage, followed by the Conventional Main Examination and finally Interview. The dates above are just tentative dates. So, candidates interested in applying for the Group I positions should keep themselves posted about the exact dates by visiting this page or website of the TSPSC. Candidates from Telangana State are eligible to apply. However, other state candidates can also apply. If other state candidates apply, even if they belong to the reserved category, they will be considered as the General Category Candidates. TSPSC Group 1 age limit varies from post to post and general age limit is least age requirement is 18 years and the utmost age limit is 44 years as on the 1st of July 2019. Post wise age limit has been tabulated below for General category candidates. For complete details about the age limit for different positions, candidates are recommended to visit the official notification page. The educational qualification requirement will differ based on the position to which a candidate wishes to apply in Group 1 Recruitment of the TSPSC. 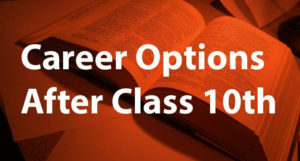 However, the basic requirement that is common for all positions is that the applicants must have completed their degree course in any discipline from a recognized university in India. The university should have been established by the Provincial Act, Central or State Act. Otherwise, the institute must have been recognized by the University Grants Commission. Candidates with equivalent qualification can also apply. TSPSC Group 1 post wise education and physical requirements such as height, chest, weight and vision are given below. Candidates interested in applying for any position with TSPSC should look for the One-Time Registration right on the homepage of the commission. When they click on this link, they will be taken to a page that contains the One-Time Registration application form. First, they should enter their Aadhar Details. Then, they should provide their personal details. Then, address details are to be provided. Then, educational qualification details starting from 1st standard to 9th standard should be entered, where they will have to choose the School District and enter the name of the school in which they studied these classes. Then, they should enter their Standard X details, followed by 10+2 details. Then, diploma, graduation, post-graduation, M. Phil and Ph. D details as applicable should be entered. Even, candidates will find the provision to enter additional qualification details if they have one. After this, they will have to upload their photograph and signature. The file format for both is JPEG format. The dimension should be 3.5 cm x 4.5 cm for photograph and 3.5 cm x 1.5 cm for signature file. The file size for the former should be 50 KB, while for the latter it should be 30 KB. Then, candidates will have to choose an option to get notification alert from the two options. Finally, they will have to read the declaration and should activate the checkbox that states “I Accept the above declaration”. TSPSC Group 1 – How To Apply Online? Take print out of system generated application form for future reference. 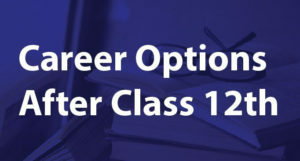 TSPSC Group 1 application processing fee will be Rs.250 and examination fee will be Rs.120. Reserved category candidates are exempted from the examination fee. Candidates can pay their application fee via net banking, credit/debit card. They cannot pay the fee using DDs or IPOs. Fee once paid by the candidates will not be refunded by the commission under any situation.